Subscribe to get deals from hundreds of merchants including the best of Absolute Thai! Oops! 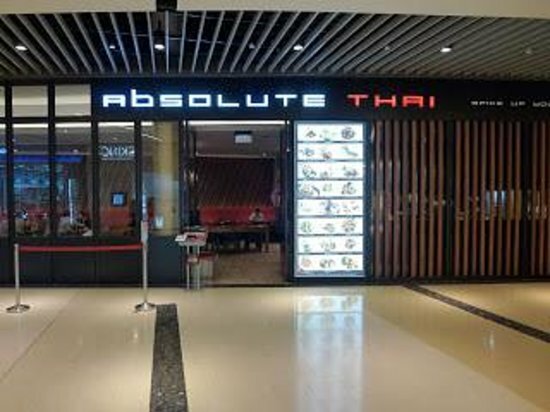 Looks like there are no active promotions for Absolute Thai. Valid till 31 Dec 2017. Discount is applicable on card holder's birthday month only. UOB Cardmembers are required to show their date of birth to entitle for the birthday treat privileges. Applicable for dine-in only. Discount is applicable from 3pm to 9.30pm for weekdays (Monday to Friday) and 12pm to 9pm for weekend (Saturday and Sunday). Not applicable for take away items, bento delivery, alcoholic beverages, beers and wines.. General Terms and Conditions. Please always check with the merchant on the validity of the promotion before purchase.